It’s true, the timing of the launch was not ideal – particularly when Facebook announced yet another significant data breach only days later. But the problem for Facebook is that there may actually never be a right time for the launch. Facebook was reportedly set to unveil the device back in May, at its F8 conference, but that was delayed due to the Cambridge Analytica revelation, and since then, there’s been an ongoing drip-feed of data exposures and PR disasters for The Social Network to deal with, further delaying the announcement. The problem here is that the longer Facebook waits, the more it loses touch with the rest of the market – sales of Amazon’s ‘Echo’ and Google’s ‘Home’ devices are rising, and for each person that buys one of these devices, that’s one fewer consumer who’ll need Facebook’s Portal. So Facebook had to go, right? They had to launch Portal now, despite the concerns. And while the Portal device itself may seem a little underwhelming at launch, the tool may actually be set to play a key role in Facebook’s future development in a couple of ways, further exacerbating the need to get it on the market. 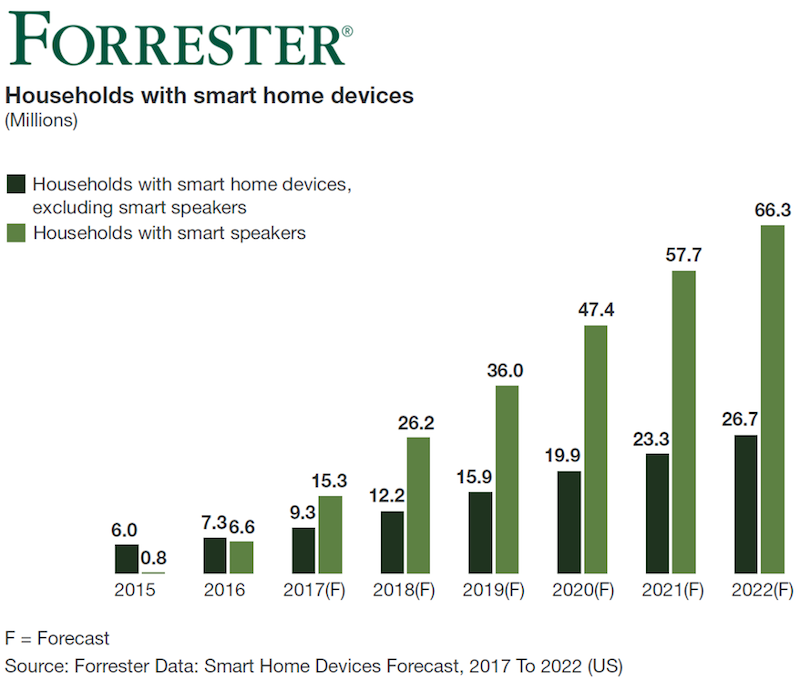 First off, there’s the smart speaker market more broadly – as noted, sales of smart speakers are rising, and are projected to ramp up significantly in the coming years. 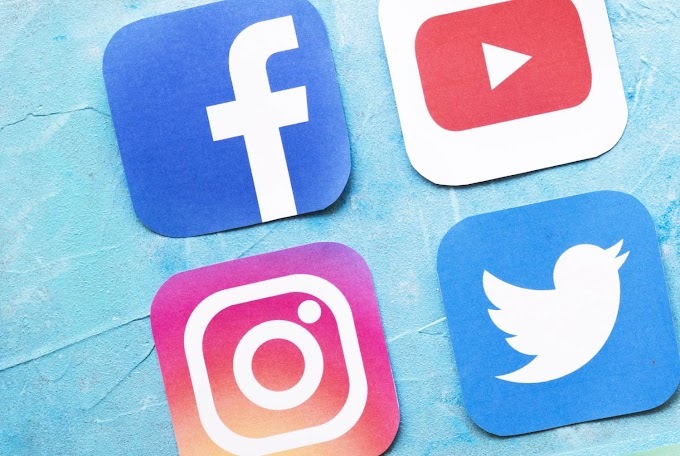 As these devices become more commonplace, and people become more accustomed to speaking queries, as opposed to typing them, Google, Facebook and Amazon run the risk of losing traffic is they’re not catering to that demand. Hence, Amazon and Google are already on it, and Facebook needs to stay up with them. Again, the Portal hardware has been ready to ship since May – you can see why Facebook felt the need to push it. 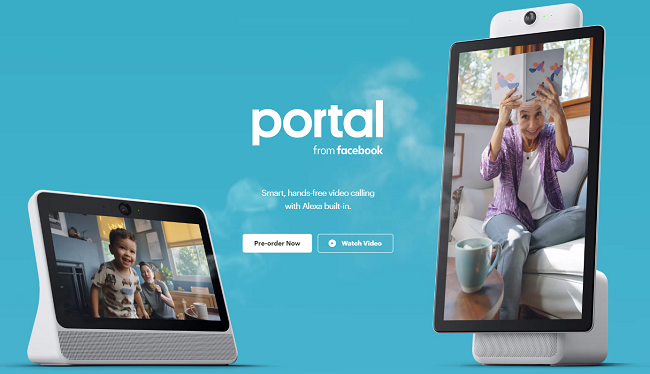 But the other element of significant interest, which we’ve noted previously, is that while the initial iteration of Facebook’s Portal doesn’t cater for this, there is potential for the device to significantly boost the platform’s video ambitions. According to a new report from Cheddar, Facebook is also developing another camera-equipped device that would sit atop your home TV and enable not only video calling, but direct connection to Facebook’s video platform, Watch, bringing Facebook originated content direct to your TV set. 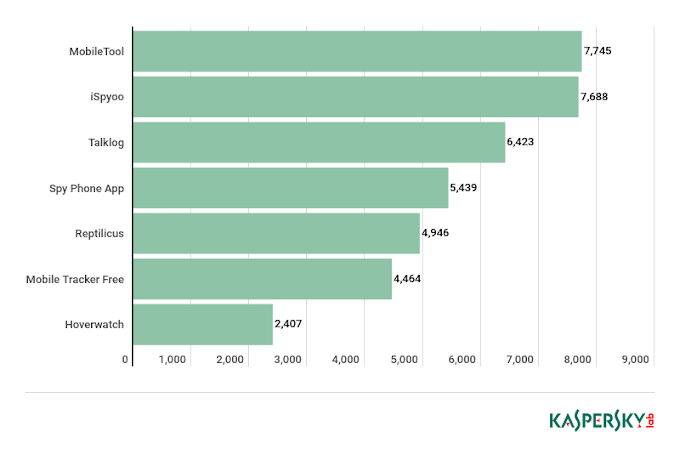 That’s a big deal, because while video consumption is increasingly shifting to connected devices, the home TV set is still where most of the attention lies, and where Facebook’s TV-like content on Watch is likely to see the most traction. 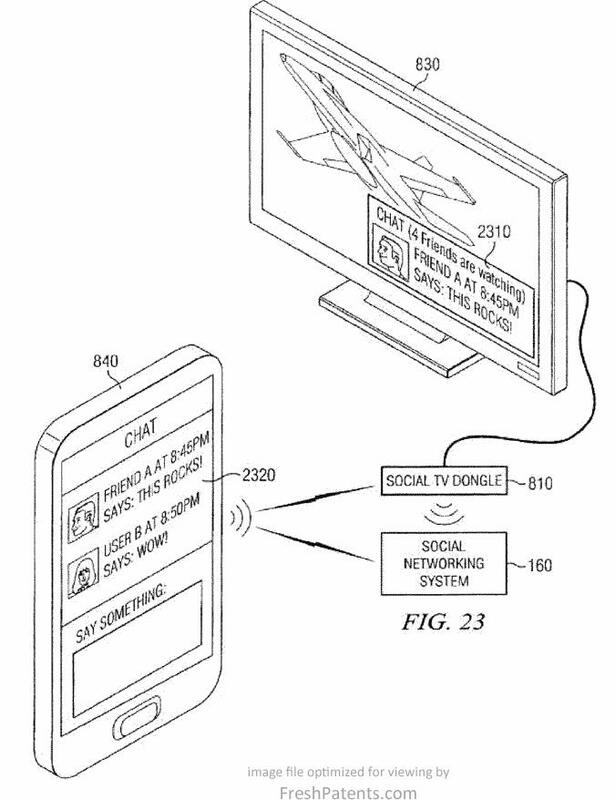 Facebook’s been working on such a device for some time – back in 2016, Facebook submitted a patent for a device which would enable easy streaming between your mobile device and home TV screen. The ‘Ripley’ device sounds like an extension of this, enabling Facebook to tap into the smart speaker market while also coming at YouTube, Amazon and Netflix with its video content (worth noting, Netflix reported earlier this year that 70% of its streams end up on connected TVs instead of phones, tablets or PCs). So while it may seem like odd timing given the surrounding controversies – and recode has also this week reported that the Portal device can actually use your personal data in ways originally suggested it could not – the launch makes sense, and the wider vision for Portal could be much more significant than it initially seems. 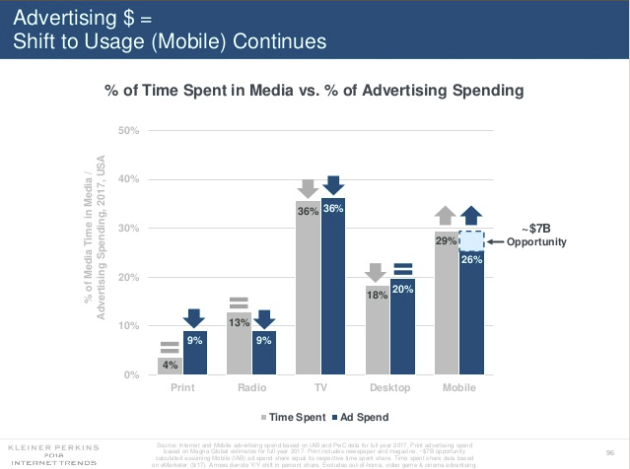 And if it works, the benefits for advertisers could also be significant. 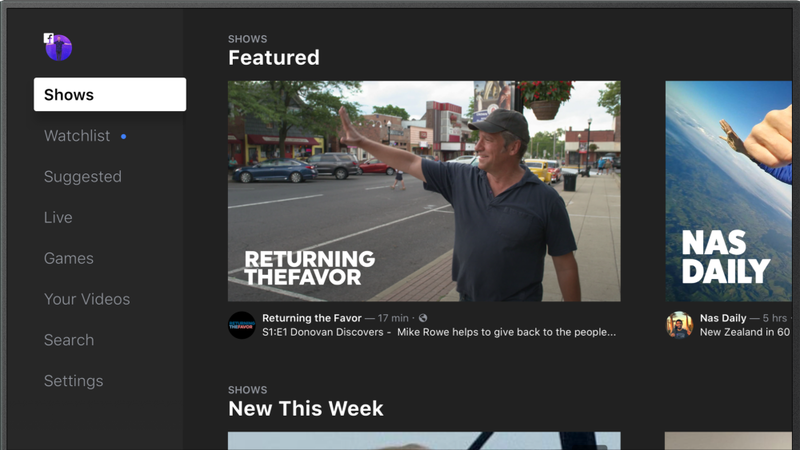 Imagine more affordable, more targeted TV advertising, along with improved consumption data and insights. But that’s a big ‘if’. Right now, it doesn't seem likely that many people are going to want to put a Facebook device in their homes, particularly with trust in the company being so low. Maybe Facebook’s hoping to ride out the controversy and push Portal with new features, maybe they go on sale at a huge discount to boost adoption. Either way, Facebook’s latest shift into hardware is significant, and could become a big factor for the company moving forward.